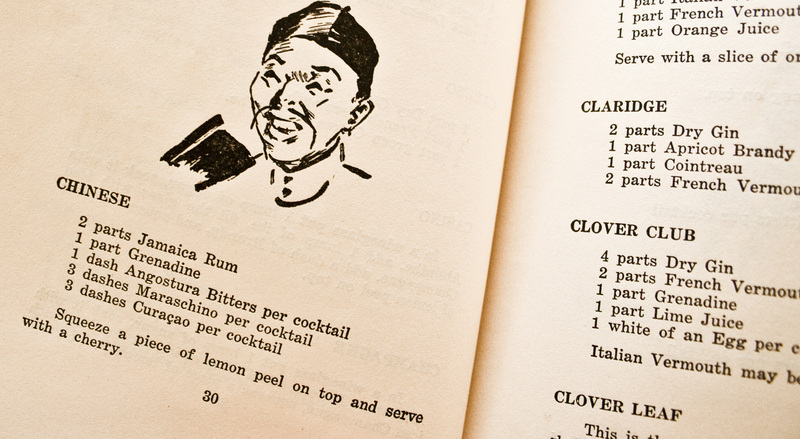 There are some way ,way cool old cocktails that I’ve never even heard of listed in this book. There’s a drink in here called the Sherry and Egg. The ingredients? Sherry and an egg. That’s it. Period. Amen. It was printed in 1936, which makes it even cooler. Complete with respectful, culturally sensitive illustrations! 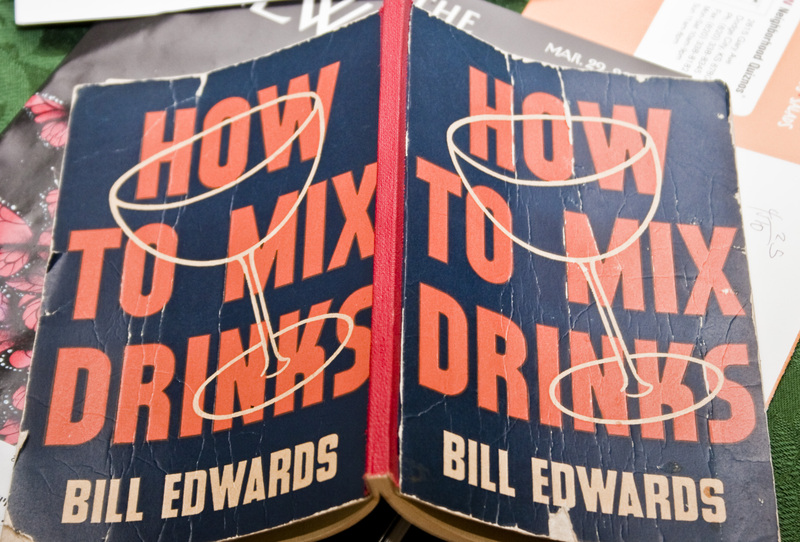 So, I randomly sifted through the book and landed on a drink called the Royal. Mix in a cocktail shaker, pour into a chilled martini glass and garnish with one maraschino cherry. It’s good. The smell is horrific. Take a deep whiff, and you’re pretty sure you’ll be nursing a hangover the next day. But then again, this is from the ’30s. What was the point of drinking back then if NOT to get completely gooned. It’s good. It’s very sweet, almost like a cherry coke. 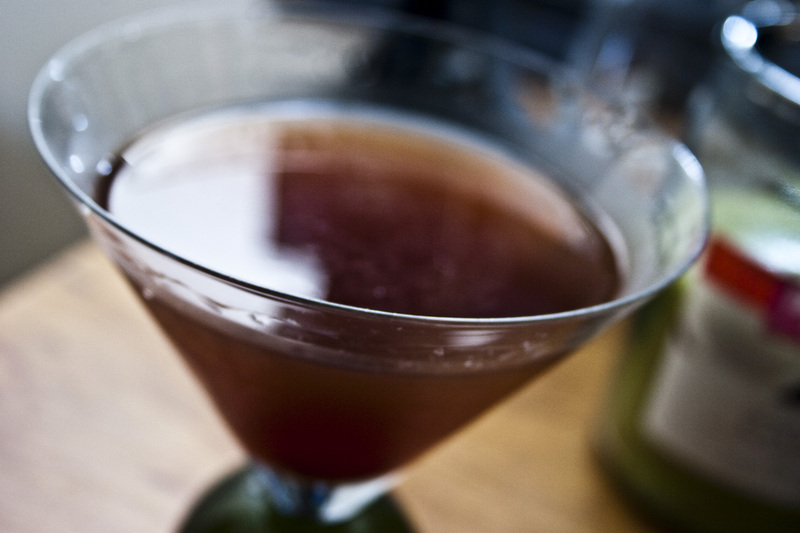 The juniper and herbals of the gin is bolstered by the cherry brandy and vermouth. This is a keeper. Just warned, once you get to the booze-soaked cherries, they pack one hell of a punch. « Another Kolin Drink. Another long name.